IUP faculty have been busy so far this year! 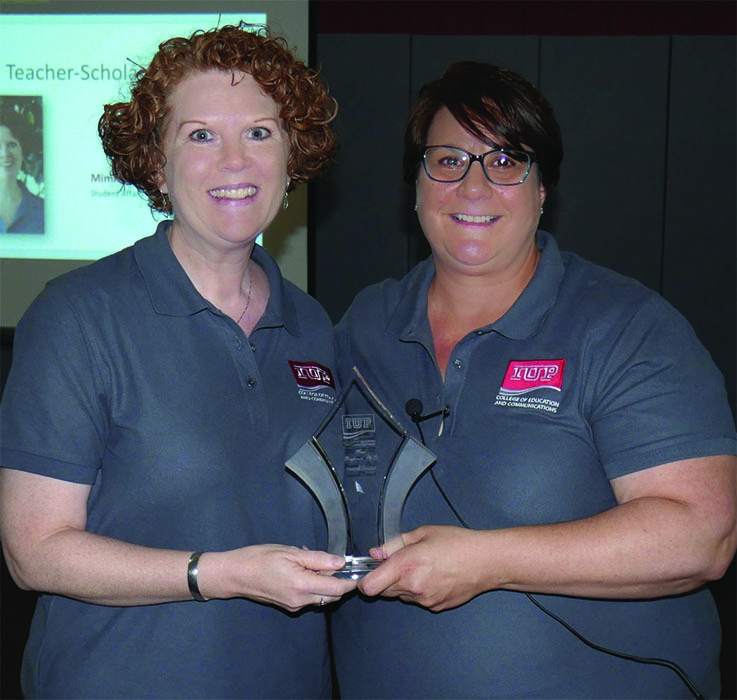 Notably, Dr. Mimi Benjamin (Department of Student Affairs in Higher Education) received the College of Education and Communications Teacher-Scholar Award. The award recognizes Dr. Benjamin’s quality teaching, mentoring, and prolific scholarly activity. The CTE Teacher-Scholar Highlights archive is a great place for IUP faculty to find out who they can connect with on campus for a new idea they want to explore, or just to stay up-to-date on all of the amazing faculty achievements going on across campus.